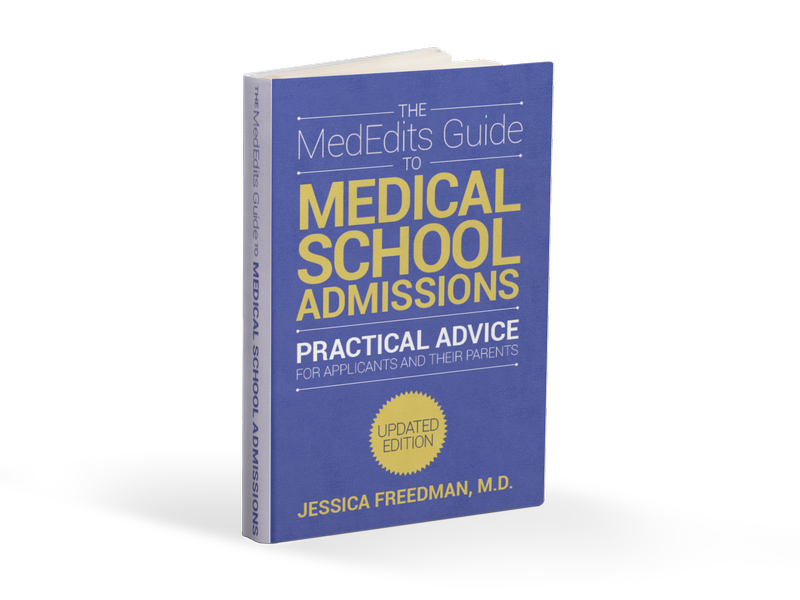 Through our Fellowship Match Success consulting services, MedEdits clients have a proud history of medical school, residency, and fellowship achievement. We value the privacy of our clients and therefore do not use any information that might reveal their identities. Because of the small size of residency and fellowship programs, we will not disclose exactly where our clients matched this season.